"Some analysts believe that the calm in the markets is about to end. Do the charts point to a potential breakout or a breakdown? 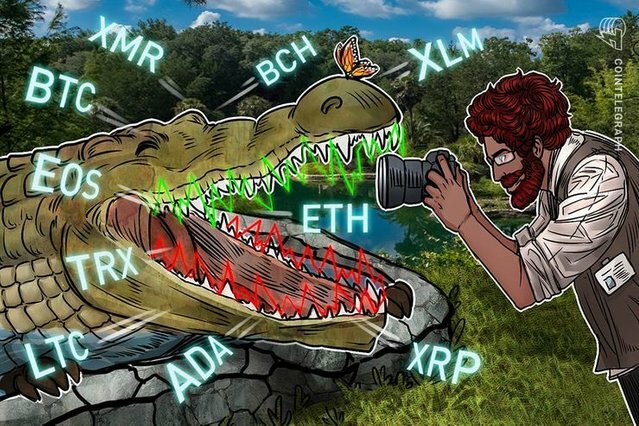 Let’s find out"
On the short term trend, the XRP price is in a bearish trend. The bulls failed to hold the $0.46 price level as the cryptocurrency depreciates further. The XRP price is below the exponential moving averages (EMAs) indicating that the price is falling.